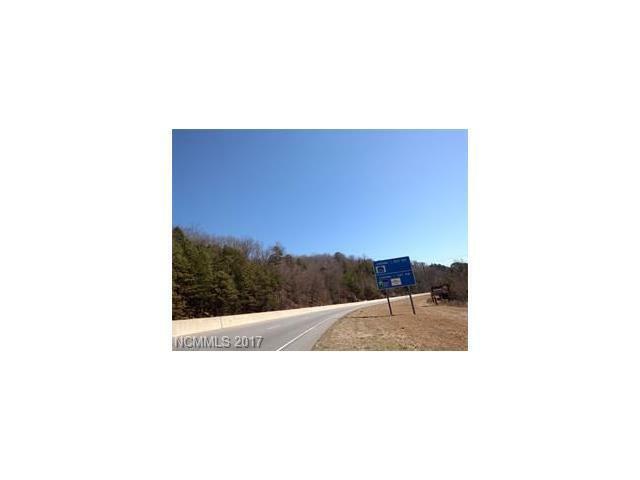 0000 Appleton Drive, Sylva, NC 28779 (#3264300) :: Caulder Realty and Land Co. 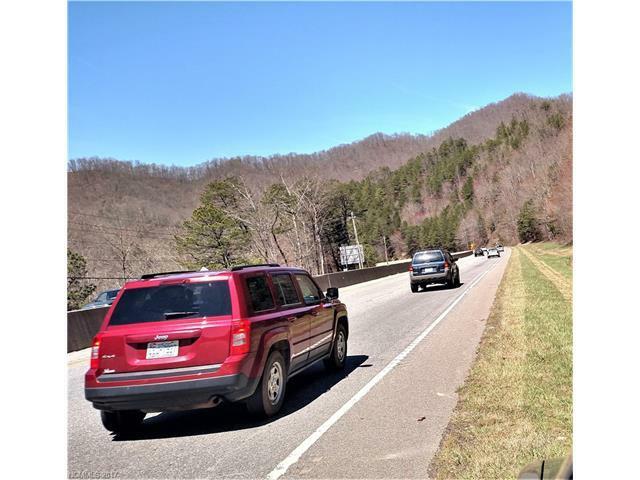 This 13.31+/- acres is located between Dillsboro and Cherokee on US 19A/441. This property has a roughed in road that takes you to views of the mountains and view of the Tuckasegee River. Have your own private retreat or family compound. County has street address as Appleton but it is not Appleton.